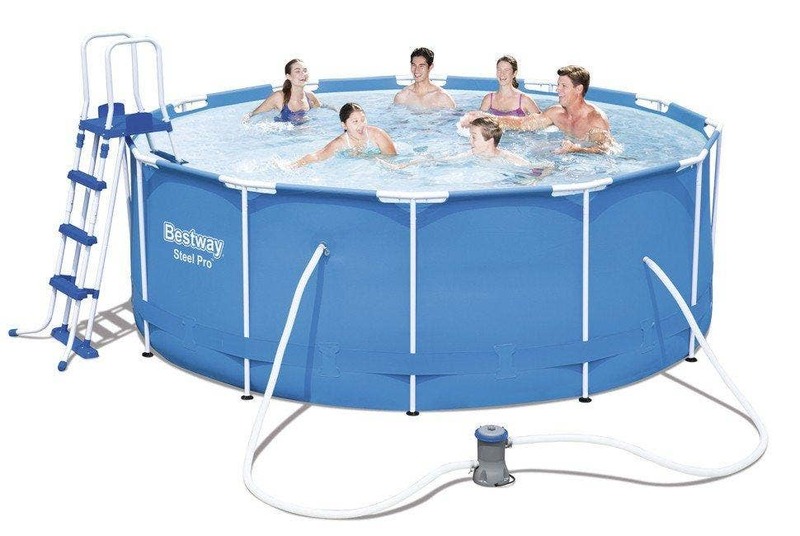 The Bestway Pool Maintenance Kit includes a lightweight pole with interchangable vacuum and skimmer heads. 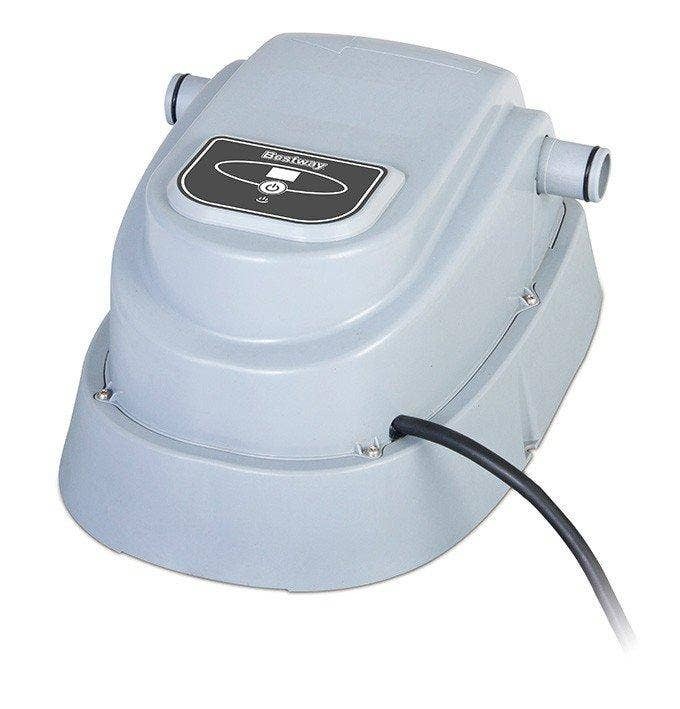 The vacuum connects to garden hose and has a one piece cleaning head with reusable debris bag. 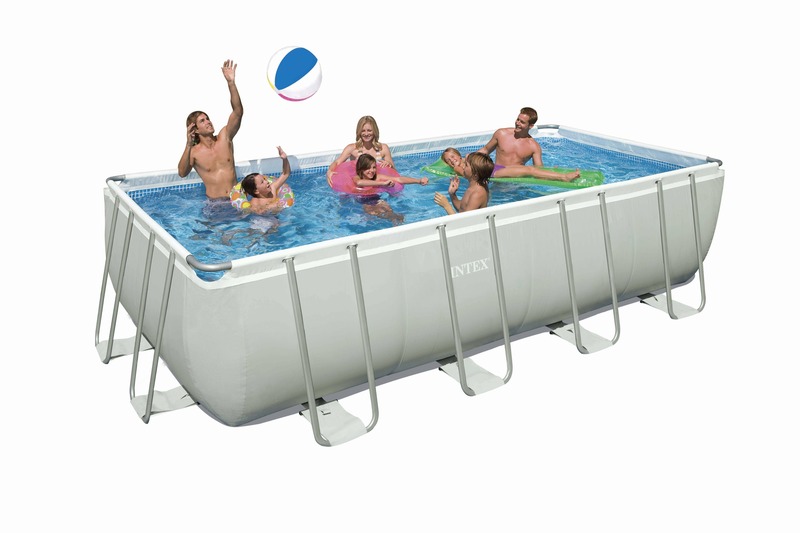 The skimmer has a durable mesh netting. 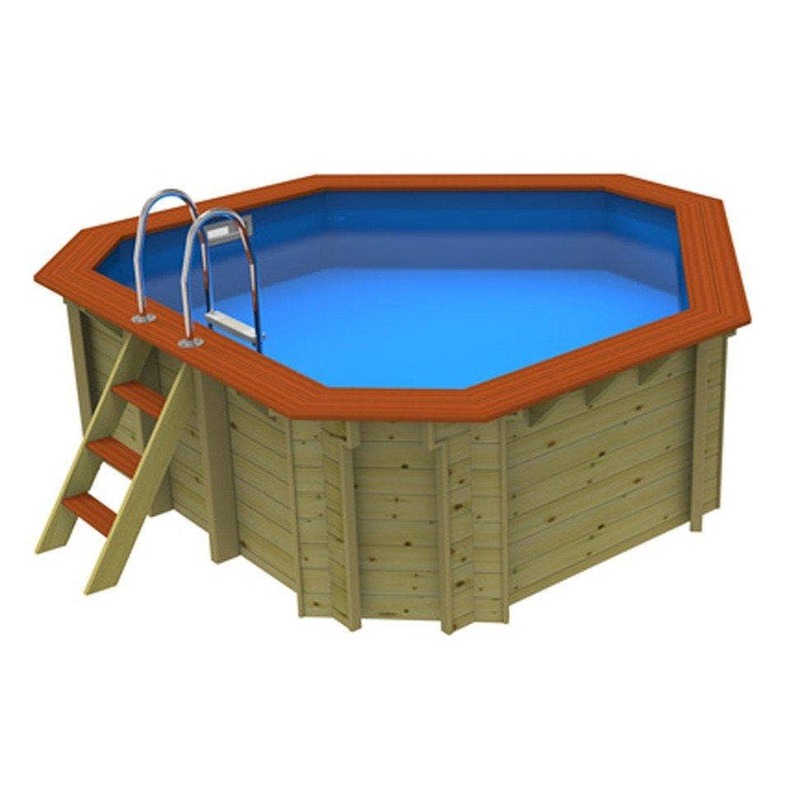 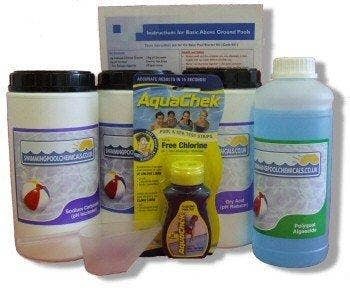 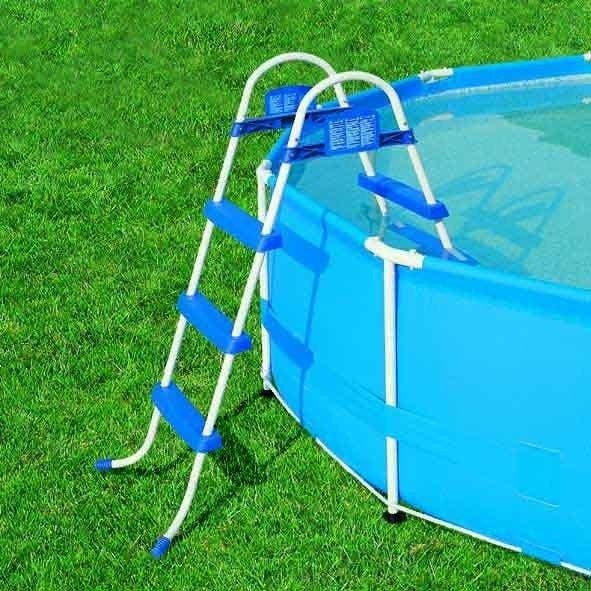 This kit is for use with pools that are 15ft and above.